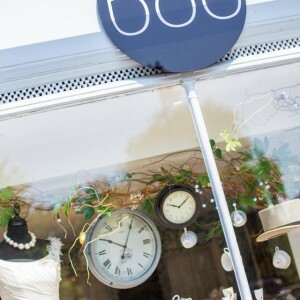 Our premier Alan Hannah and MiaMia stockist, Boo Bridal Boutique in Hartley Wintney Hants is hosting a double designer day with both Alan Hannah and MiaMia on 25th April. Call Anna on 01252 849556. 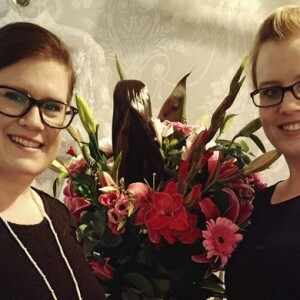 You can see a large selection of both collections, and each bride will receive a personal sketch of their dress and a piece of Alan Hannah jewellery. Catwalk launch of 2016 collection (trade event). 11th July 2015. 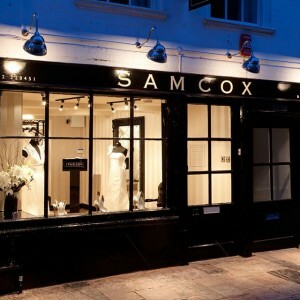 Designer day at the wonderful Sam Cox Boutique in Plymouth. Marguerite and Alan will be present with 3 collections, Alan Hannah MiaMia and Rita Mae. 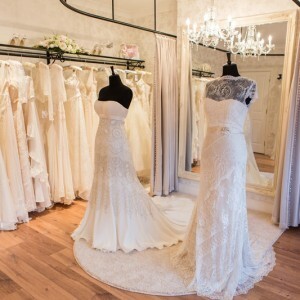 All brides will have an individual consultation with the designer present and will also receive a personal sketch of their dress and a piece of Alan Hannah branded jewellery. 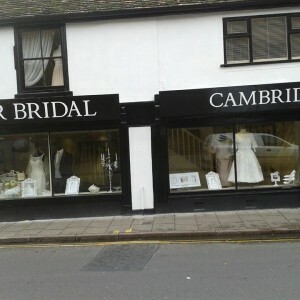 Please call 01752 228451 or email samcoxbridalwear@btconnect.com for an appointment. 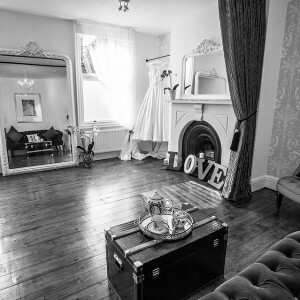 We are very excited to introduce our new stockist, Mode Bridal in Hove, Sussex. 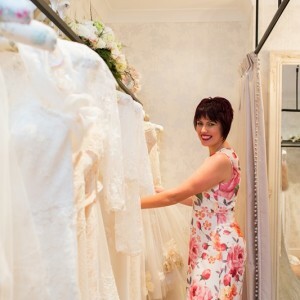 Jana has created a beautiful but friendly boutique which is a heavenly experience for any bride to be. You will see a collection of the most sublime gowns and we are so pleased that Alan Hannah is going to be represented here. To introduce the collection Jana is hosting an Alan Hannah designer event and launch 15th -17th October. Although Mode will have some of the collection by the end of July, on these special days you will be able to see the whole our new Watercolours collection and every bride finding their dream dress will receive a gift of Alan Hannah jewellery and a personalised original sketch of their dress. Call Jana on 01273 930 990 for more details and to make an appointment. 23rd and 24th October 2015. 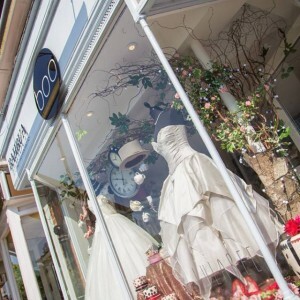 Boo Bridal Boutique Hants. 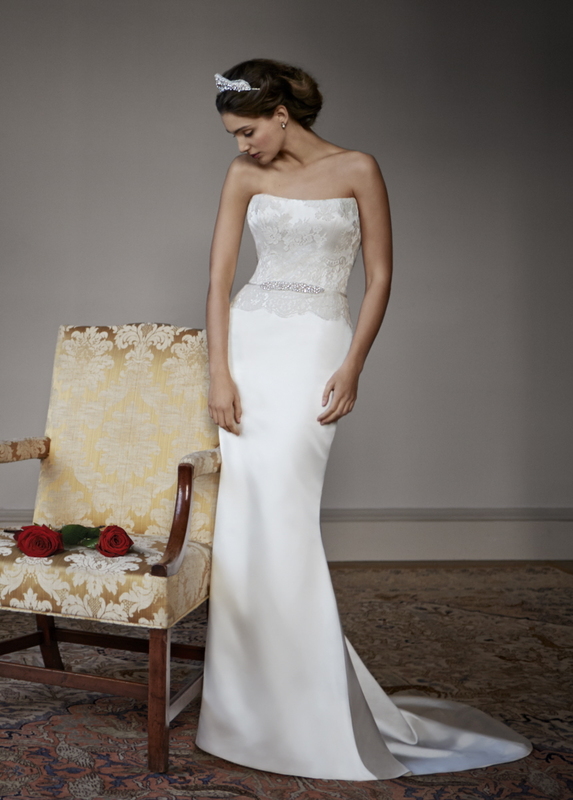 See the whole Alan Hannah Watercolours collection, the 2016 MiaMia collection and the brand new Rita Mae short wedding dresses. 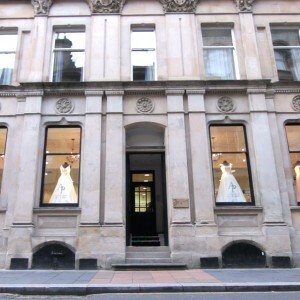 All brides will receive a sketch of their dress and a piece of Alan Hannah jewellery. Telephone 01252 849556 to book your place. 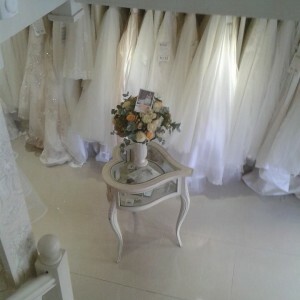 Designer event at Love Bridal Altrincham Cheshire. This truly beautiful and intimate boutique is hosting the whole Watercolours collection on the 14th of November. 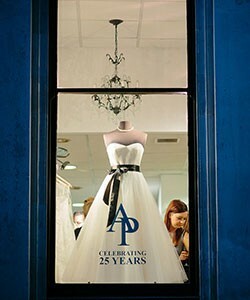 Each bride will receive a signed sketch of her chosen dress and a piece of Alan Hannah Jewellery. Call Emma on 0161 941 6446 or email hello@lovebridalboutique.co.uk for more details and to make an appointment.